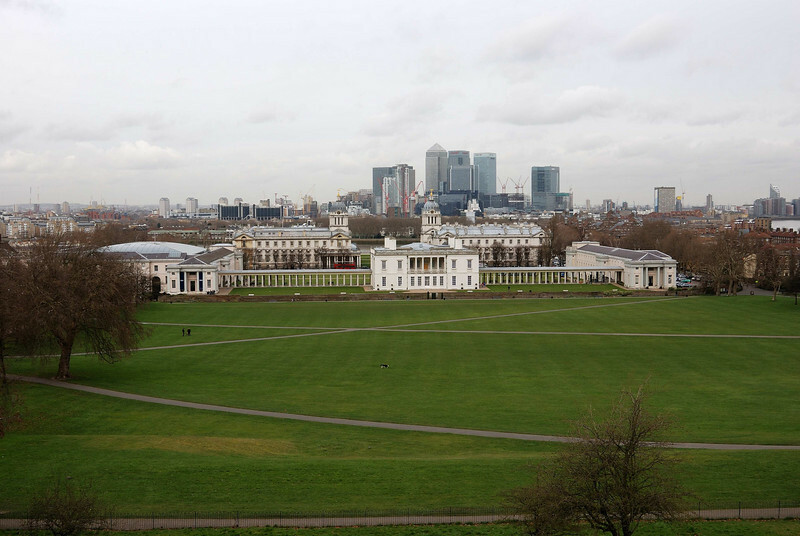 The Queen's House, Greenwich, was designed and begun in 1614-1617 by architect Inigo Jones, early in his architectural career, for Anne of Denmark, the queen of King James I of England. It was altered and completed by Jones, in a second campaign about 1635 for Henrietta Maria, queen of King Charles I. The Queen's House is one of the most important buildings in British architectural history, being the first consciously classical building to have been constructed in Britain.